Should I wait to contact my passenger until all legs of the mission are filled? We suggest you contact your passenger as soon as you have been assigned a mission, regardless of whether the rest of the legs are filled or not. Passengers can get anxious when they do not know a pilot has been assigned to their flight, and communicating right away can help calm their nerves. Once the other leg(s) has been filled, contact the pilot as soon as possible for coordination purposes. You can then contact and discuss the plan with the passenger. 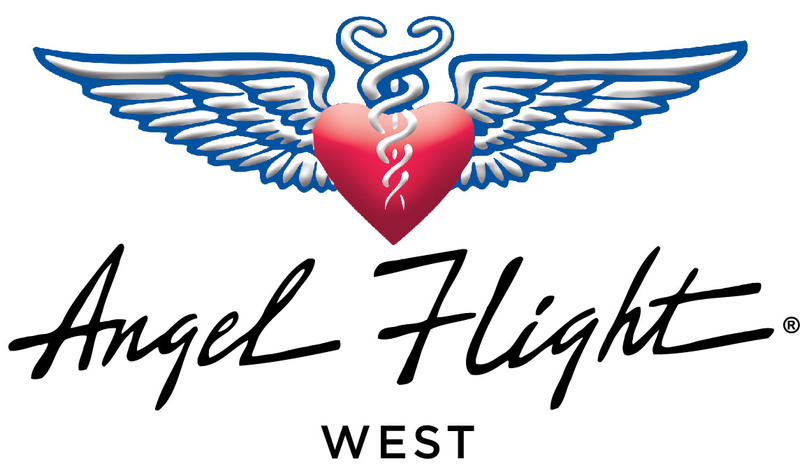 Are landing fees waived for Angel Flight missions?